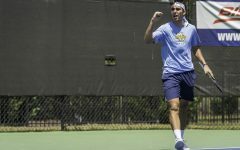 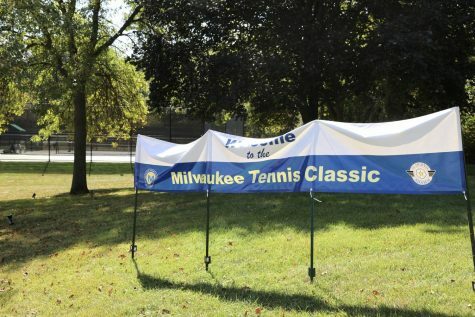 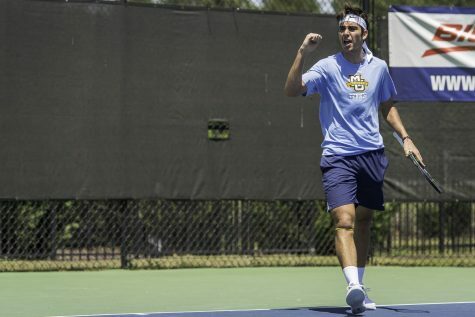 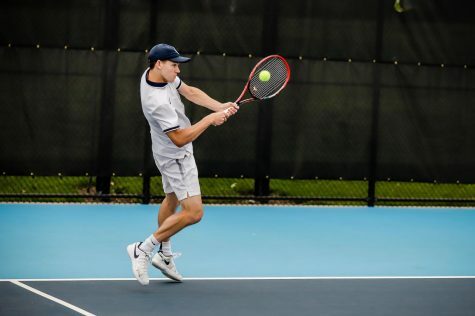 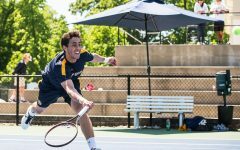 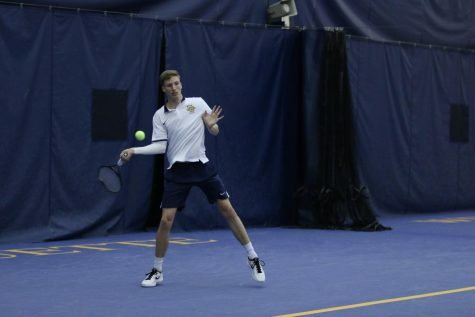 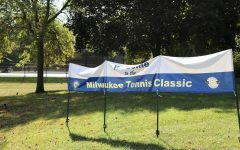 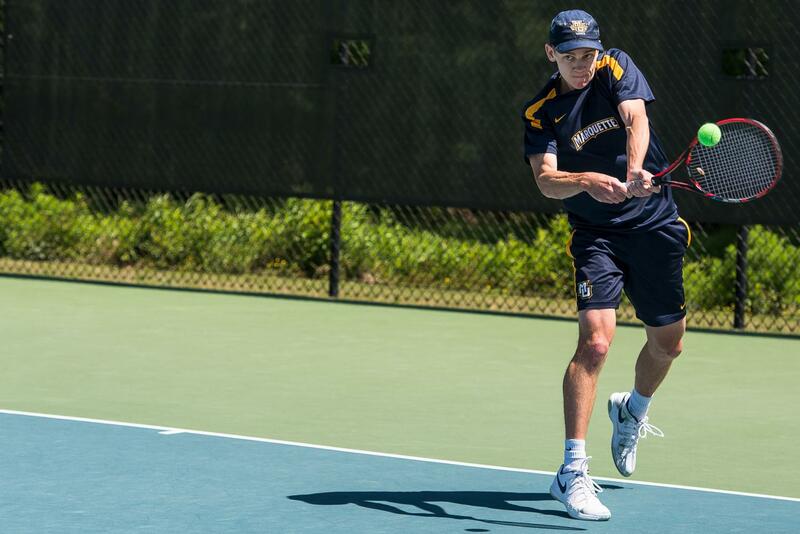 Marquette men’s tennis has gotten off to a rocky start on the road, losing five of its first six away matches in 2019. 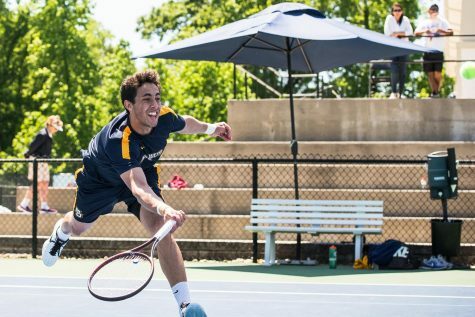 With five away matches left this season, it is still possible for the Golden Eagles to end their away game season record 7-5. 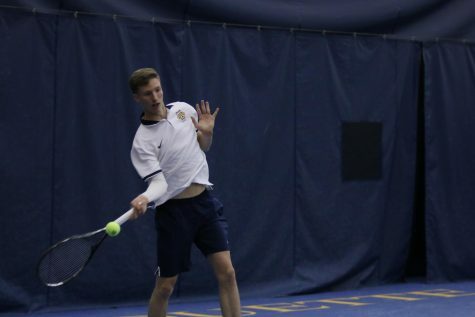 Head coach Steve Rodecap said the doubles play is the leading factor in the team’s woeful road performances. 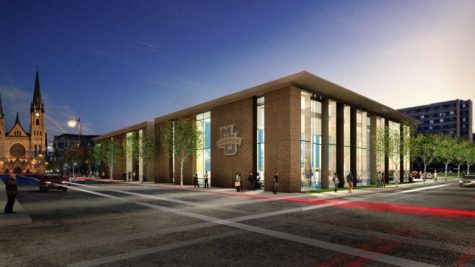 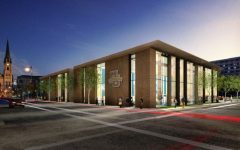 Road losses have come against the University of Iowa, Purdue University and University of Minnesota. 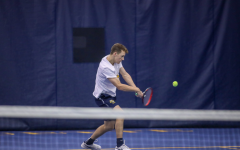 Senior Greg Anderson agreed doubles play is what is making the Golden Eagles fall short, but he said he remains confident the team will be able to secure these matches once they pick up the right energy. 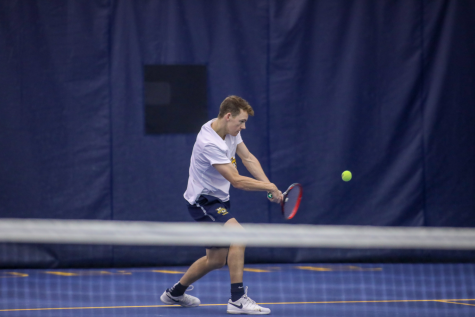 “At this point, we just need some momentum to get some doubles wins under our belt, and then I think we’ll get the confidence there,” Anderson said. 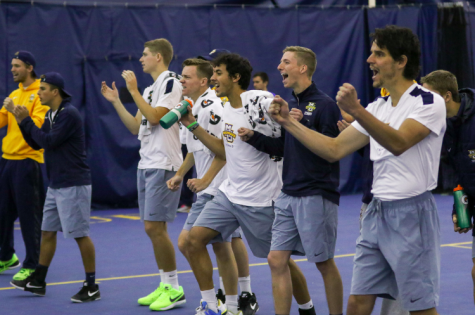 Road struggles are not a new phenomenon for Marquette. 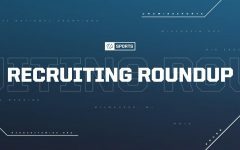 Rodecap’s squad finished last season 17-7 overall with a 2-7 road record. 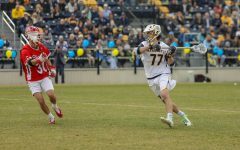 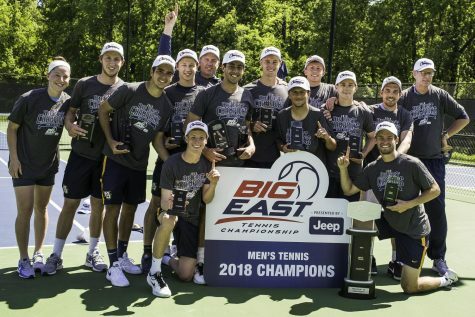 Despite the road problems, Marquette won the BIG EAST title and appeared in the first round of the NCAA Championships. 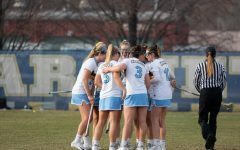 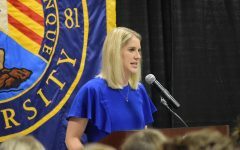 Anderson said the team’s relationships will make a bigger impact on its BIG EAST Championship hopes than the team’s statistics. 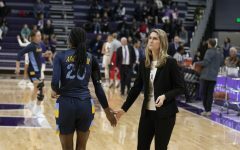 Meanwhile, the Golden Eagles are 4-0 at home and have a 15-game home winning streak dating back to last season, giving Rodecap plenty of reason for optimism.